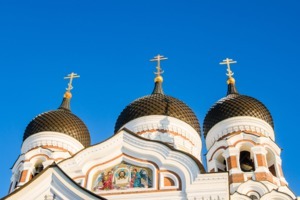 The Baltic is becoming ever more popular as a cruising destination, offering an enticing mix of eye-catching architecture, a rich and vibrant culture and a complex but fascinating history. 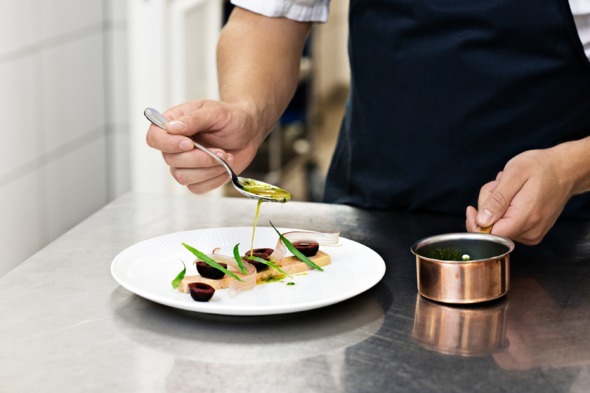 Over the last ten years or so the culinary movement known as New Nordic Cuisine has put Scandinavia firmly on the map as a foodie destination, due in no small part to Copenhagen's iconic double Michelin-starred Noma restaurant. 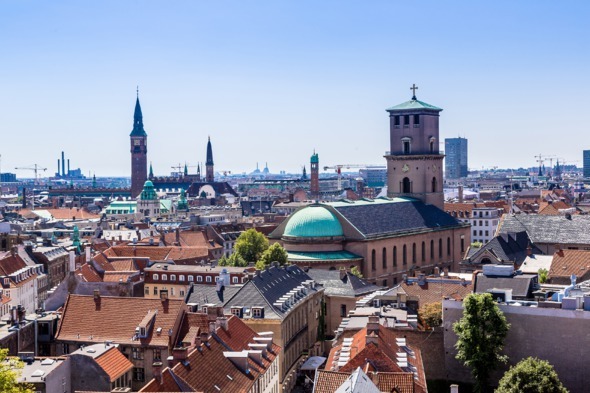 Reservations at Noma can be hard to come by, but there's no shortage of world class eateries in Copenhagen, and we'd highly recommend extending your stay by a couple of nights if your cruise begins or ends in the Danish capital. 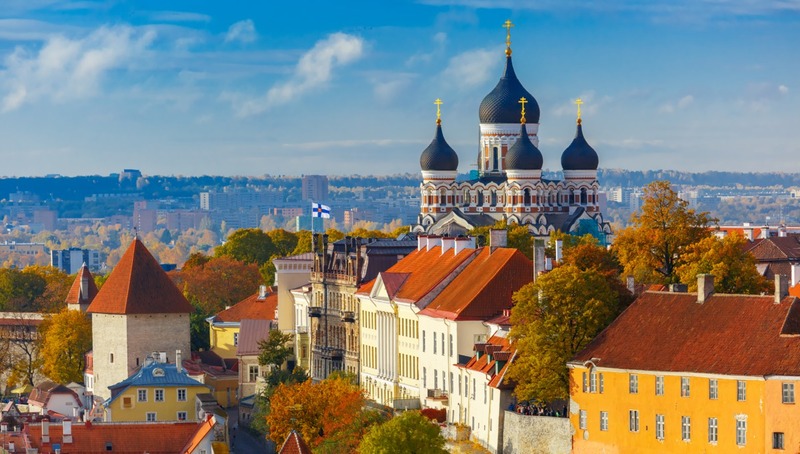 One of the great advantages of a Baltic cruise is that you can see so many wonderful cities in a short space of time, since distances between ports are small. 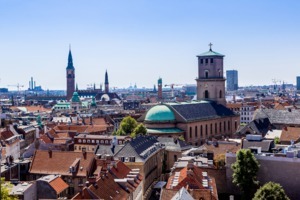 It's perfectly feasible to visit four or five capital cities in the space of a week, and most itineraries will include Stockholm, Helsinki and Copenhagen as a bare minimum. One of the most common misconceptions about Eastern Europe is that it's a place of drab, grey post-Soviet cities, but this couldn't be further from the truth. 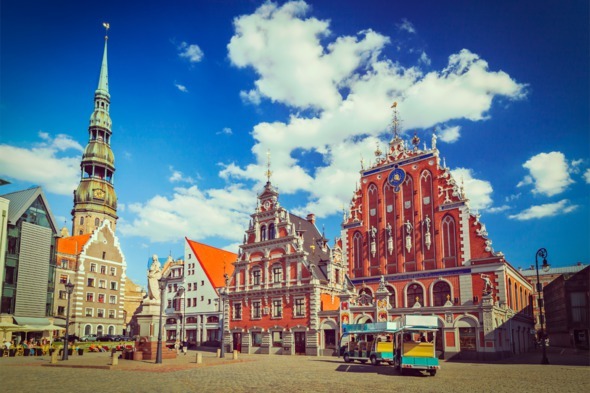 More and more travellers are discovering the hitherto hidden charms of the three Baltic states - Latvia, Lithuania and Estonia - and the beautiful medieval old towns at the heart of old Hanseatic cities such as Riga and Tallinn. 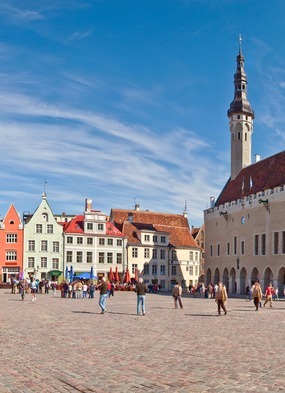 The Baltic region's proximity to the UK means that there are plenty of no-fly options if you're not keen on air travel, with round-trip itineraries from ports including Dover, Southampton and Portsmouth. 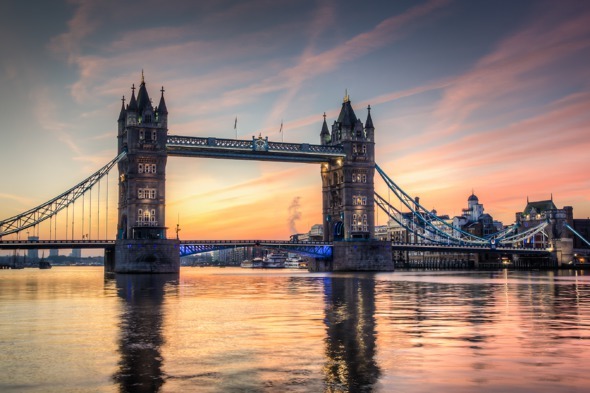 An extra special option is to sail to the Baltic from London's Tower Bridge on one of Silversea's smaller ships, though these itineraries are understandably very popular, so we advise booking early to avoid disappointment. 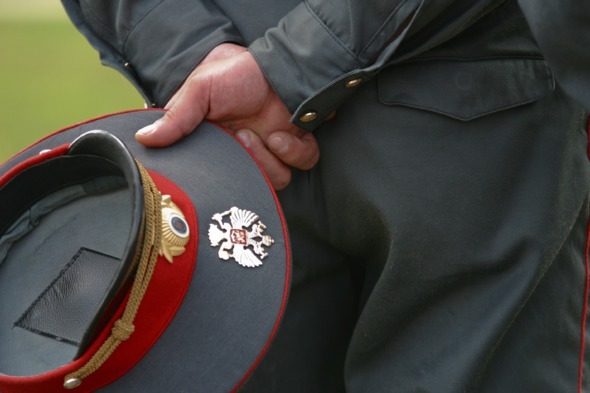 This is a fascinating region for history buffs, and the legacy of the communist period is particularly apparent in many of the ports along the southern shores of the Baltic Sea. In the Polish port of Gdansk you can visit the shipyard where the Solidarity movement was born, and learn more about this pivotal moment in Cold War history at the recently opened European Solidarity Centre. Another must-visit is the Museum of the Occupation of Latvia in Riga, which deals with both the Soviet and Nazi occupations of the Baltic states. 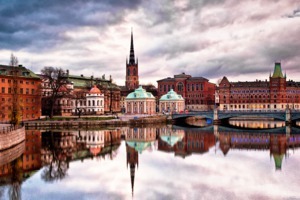 The southern shores of Scandinavia are dotted with hundreds upon hundreds of islands, and a cruise makes it much easier to visit several in a single trip. 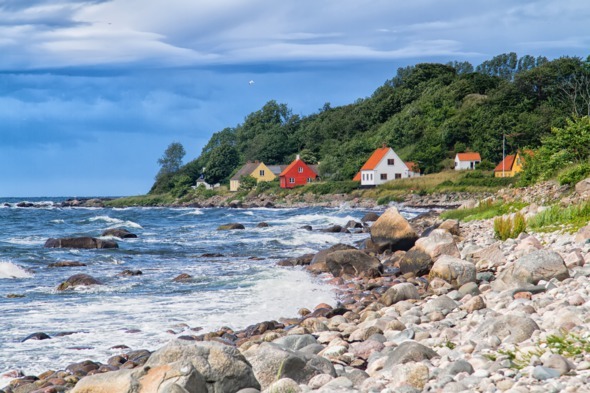 Highlights include the beautiful Danish island of Bornholm, closer to Sweden than mainland Denmark, and the little known Åland Islands, a Swedish-speaking archipelago that actually belongs to Finland. 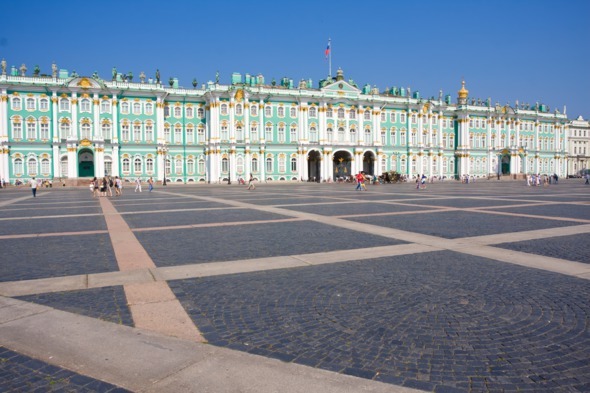 St Petersburg is the highlight of any Baltic cruise, and the opportunity to explore the artistic treasures of the Hermitage is the main reason that many people visit this region. In order to make the most of your time here we would always advise choosing an itinerary with at least an overnight stay in St Petersburg, and ideally two nights. 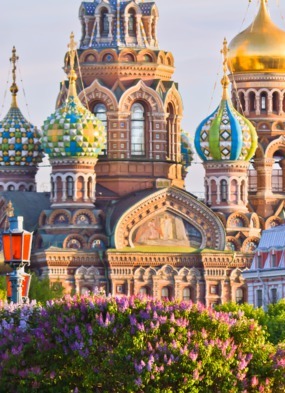 It's also worth examining each ship's shore excursions carefully, as some cruise lines offer special evening events with exclusive after-hours access to popular attractions such as Catherine Palace. 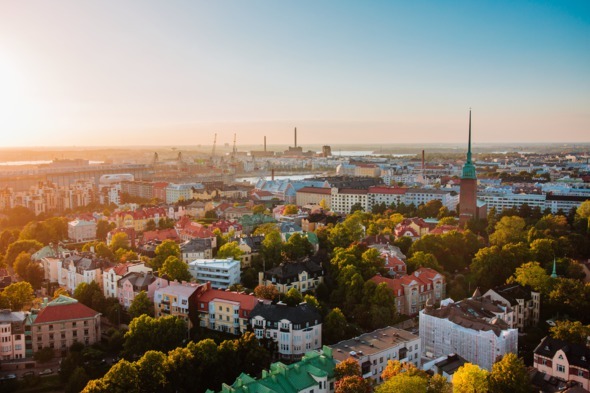 Although the northerly latitude of the Baltic means that you're unlikely to see the sort of temperatures you would in the Mediterranean, one real advantage in the summer months is the long hours of daylight, the so-called 'white nights', which allow you more time for sightseeing. This is particularly welcome if you have an overnight stay in a port such as Copenhagen or St Petersburg - if the weather behaves, then an al fresco dinner on a summer evening becomes something quite special. 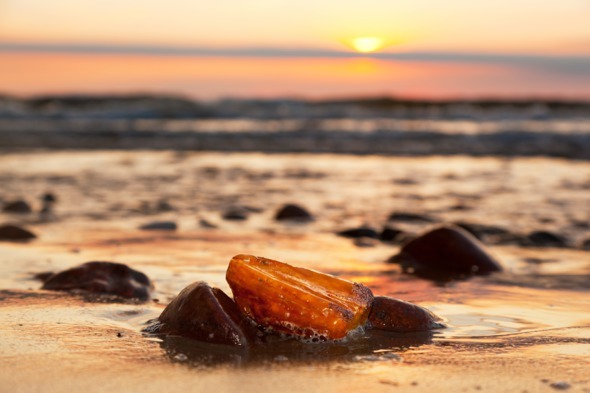 The Baltic is not normally associated with beach holidays, and the climate means that it's never going to be a hotspot for sun-seekers, but there are nevertheless some quite stunning stretches of sand along the coast. The quaint resort of Sopot, just outside Gdansk on the Polish coast, makes for an enjoyable day trip, while the spectacular dunes of the Curonian Spit are within easy reach of the Lithuanian port of Klaipeda. The current vogue for all things Scandi shows no signs of waning, and a cruise around the Baltic offers ample opportunity to shop the latest trends. 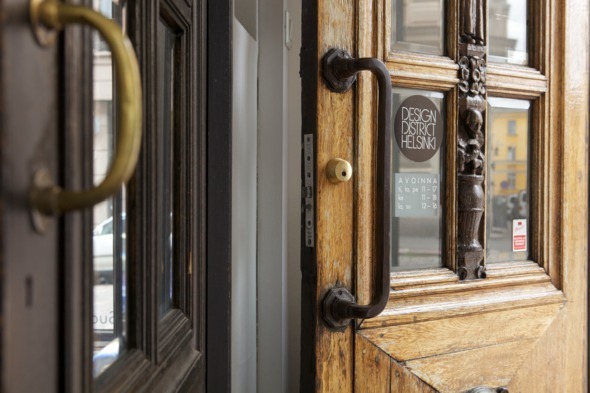 Helsinki's Design District is criss-crossed by a number of walking trails that will introduce you to the Finnish capital's top furniture and fashion designers, including famous names such as Marimekko and Iittala, while the Swedish town of Älmhult is home to the world's first IKEA Museum!